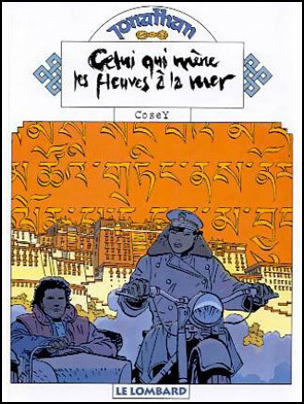 Cover of the special edition, large format. 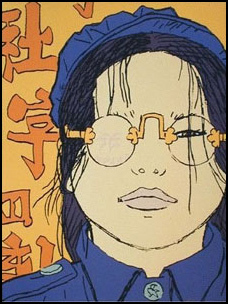 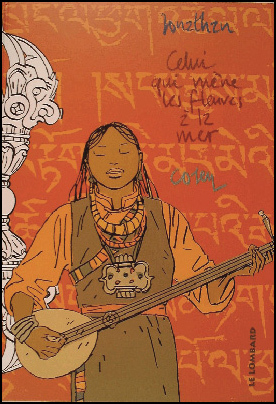 Ex libris & silk-screen print of Lan. 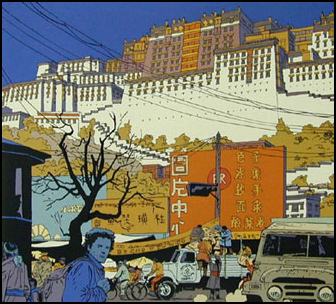 Silk-screen print of Jonathan and the Potala Palace.